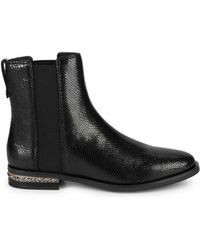 Franco Sarto's is a luxury footwear designer known for his directional aesthetic, fine Italian artistry and high-quality design. 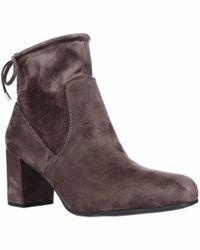 Influenced by a lifetime's passion for shoe styles, this luxury label effortlessly blends high fashion with a unique sense of wearability. 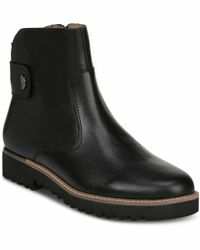 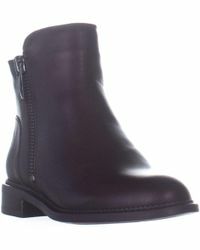 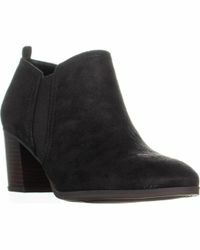 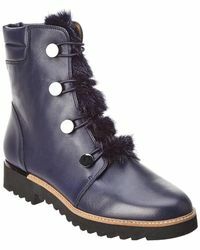 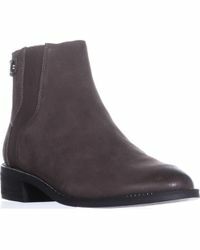 Franco Sarto's collection of ankle boots exudes both comfort and cutting-edge design. 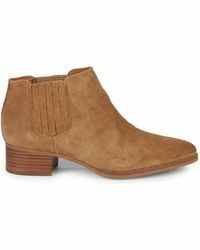 From unique cut-out styles ideal for making a statement to faux-leather ankle boots perfect for animal-friendly style-seekers, there's something for everyone in this luxurious line of ankle boots.